The Wall Street Finance and Scholastic Training (FAST) Track Program is a rigorous nine-month program that exposes talented women and minority high school students to the financial services industry. Beginning in October, students meet with mentors twice a month and focus on developing skills in two key areas: financial aptitude and career/personal development. 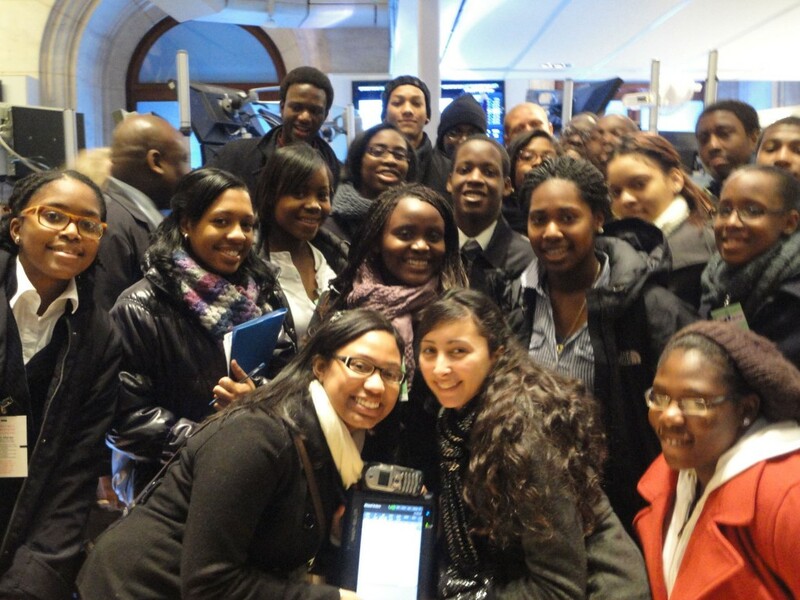 Identify and expose women and minority high school students to the financial services industry and other industries that finance directly and positively affects. Enhance academic career and personal development skills. Provide mentoring, develop and promote financial literacy, and encourage students to consider a career in finance, banking, accounting, economics, and other related fields.